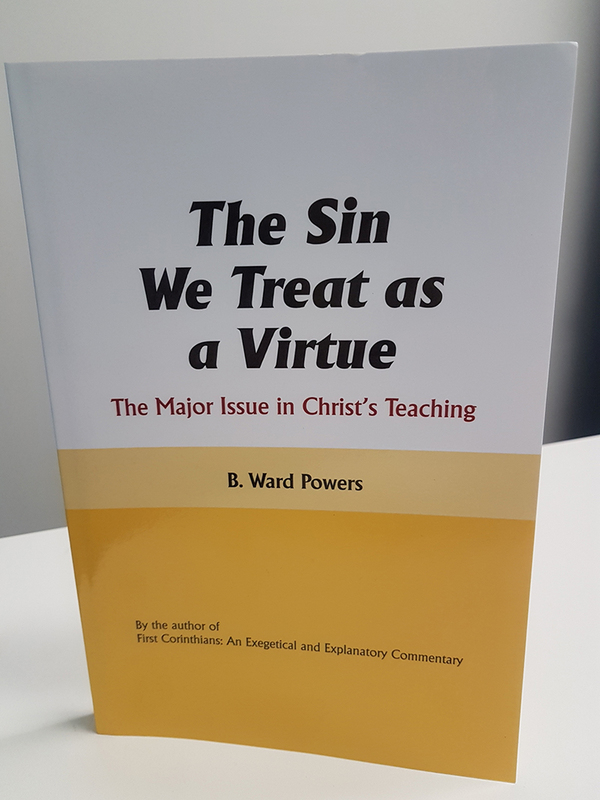 This book is for all those of us who love the Lord Jesus: because this whole topic is an issue that deeply concerns every one of us, and it really matters. Is there indeed a sin we treat as a virtue? Could this possibly be true of us, of me? sin we treat as a virtue? Could this possibly be true of us, of me? Yes, there is a sin we are treating as a virtue. This sin is greed—sheer plain greed. Coveting. The comfortable, respectable, sin. But the extremely dangerous and damaging sin. It is condemned by the Tenth Commandment. It is the sin Christ spoke against more often and more vehemently than any other— he warned against it in the strongest possible terms: “Beware! Take care! Watch out!” It chokes the Word of God in your life, he said. It hinders a person entering the Kingdom of God and deprives them of eternal life. That is how serious it is. Paul said that greed is a form of idolatry and can destroy a person. He found this sin sneaky, tricky, and insidious. The risk to us from this sin is all the worse because it is so often not recognized as sin. It is so all-pervasive that we do not actually see its deceitful danger. But statistics show it is insidiously at work in the church, seriously affecting its work and witness in the world. Cost: $15 (this includes postage within Australia only).